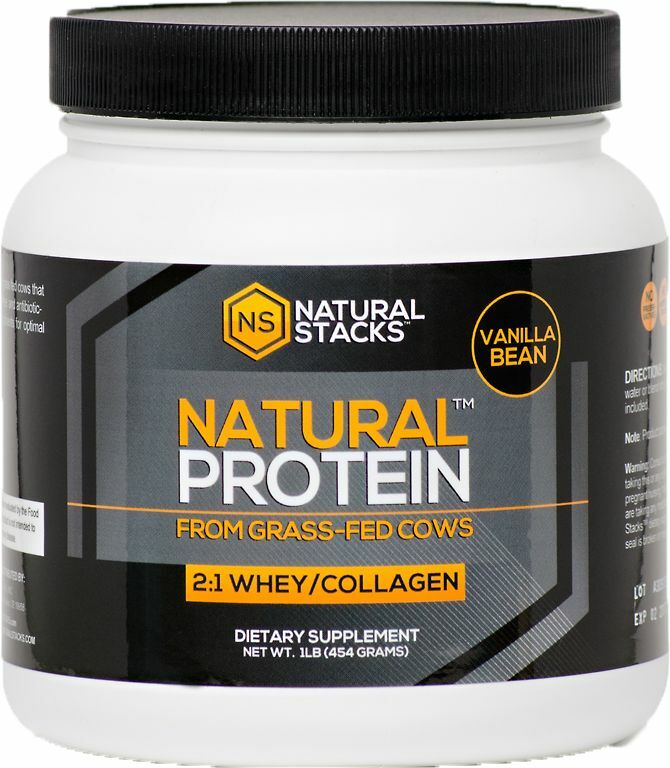 Natural Stacks Natural Protein™ contains a top quality proteins. Whey powder and collagen from cows that spend the entire year grazing on natural pastures. The blend is rounded out with vanilla for a perfect taste. Natural Stacks Natural Protein™ contains a top quality proteins. 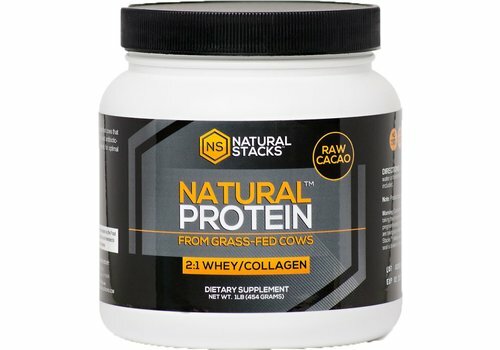 Whey powder and collagen from cows that spend the entire year grazing on natural pastures. The blend is rounded out with cacao for a perfect taste.